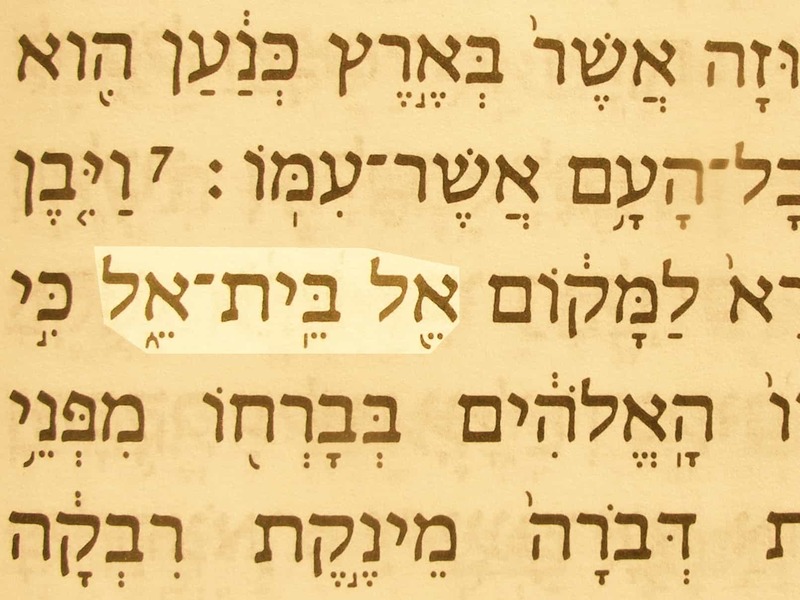 God of Bethel is a name that God used of Himself when speaking to Jacob. Jacob had encountered God in a dream at a place called Luz while he was running from his brother, Esau. In the dream, Jacob saw a ladder to heaven. 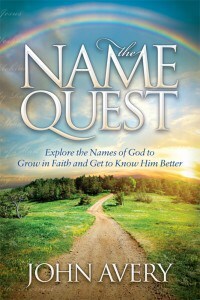 The name of the place was changed to Bethel and God used the name God of Bethel to remind Jacob of the encounter. Later Jacob called the site of an altar by the same name. The name reminds us of everything that happened to Jacob. The God of Bethel proved faithful to him in spite of Jacob’s doubts and manipulation. Gradually, Jacob’s character changed until he admitted his failings and allowed God to change him. Jacob’s story is so like our own, and God is faithful to us just as He was to Jacob. 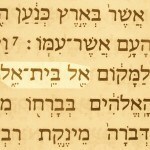 God of Bethel (’El Bet-’el) in the Hebrew text of Genesis 35:7.